Saturday 14th September 2019 at 8 p.m.
meeting place for a world of sounds: Punchy and clean, riotous and gritty, tender and honest. On fiddle, harp, guitar, accordion and vocals, Tannara make an intensely considered musical world which is uniquely theirs. Their debut album “Trig” was released in 2016. Produced by Rachel Newton, their first offering as a band was a raw, joyous, reflection of a band finding its sound. It was received to great acclaim, from critics and audiences alike. Described by Living Tradition Magazine as “Simply Outstanding”, it was longlisted for “Album of the Year” at the 2016 Scots Trad Music Awards, the same year in which the band were nominated for “Up and Coming Artist of the Year”. From open air festivals, to intimate housconcerts, and everything in between, the band love playing live. A fact that’s reflected by their so far busy schedule of performances and radio appearances across Europe, with highlights including Cambridge Folk Festival, and Festival Interceltique de Lorient, a performance described as “Fiery and Graceful” by The Herald. 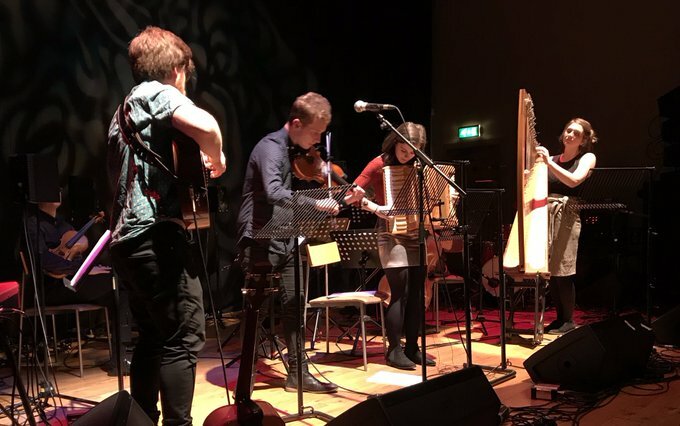 The year ahead will be the biggest yet for Tannara, with the release of their second album “Strands” at Celtic Connections Festival 2019. The album represents a significant development for the band, who’ve spent the past two years writing and recording it. 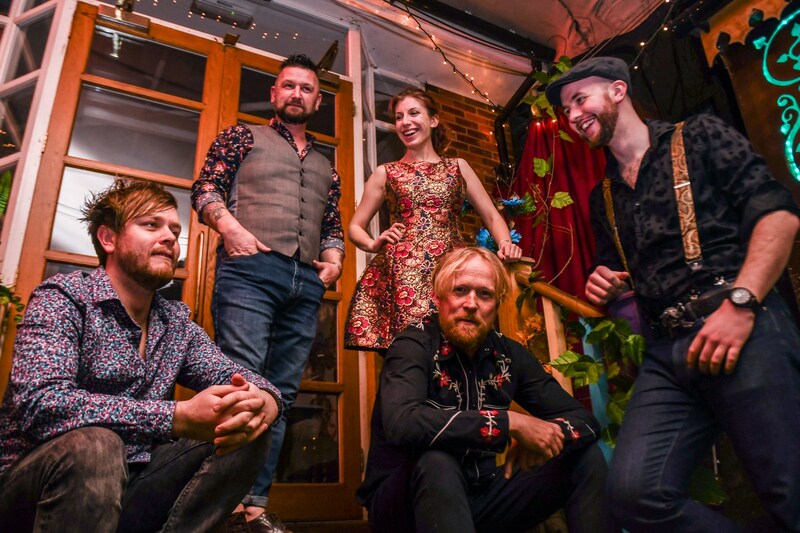 Friday 4th October 2019 at 8 p.m.
We welcome back the The Leylines who entertained us wonderfully n 2017. 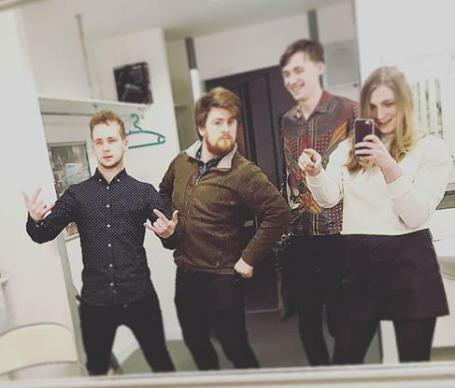 The Leylines was founded by a group of musicians in Weston-super-Mare (via Bristol), wishing to combine their individual musical styles into something that isn’t quite folk, sort of punk, 100% heart-pounding revelry. This unique sound, combined with Steve’s lyrics centred around life on the road and the state of society, has launched the band into the heart of the live music community and made them firm favourites of the festival circuit. The band then released their second studio album Recover Reveal, in March 2019. Starting work on it almost immediately after the release of ‘Along The Old Straight Track, their second record was nearly three years of honing and crafting, with a number of tracks crowd-tested at numerous venues and festivals across the UK. The result is a collection of sincere, straight-from-the-heart performances, constructed with care, and played with passion. Saturday 23rd November 2019 at 8 p.m.
A former electrician, who decided to become a musician after seeing Christy Moore perform on Irish TV, Dublin-born traditional singer and bouzouki player Daoirí (pronounced ‘Derry’) Farrell has been described by some of the biggest names in Irish folk music as one of most important singers to come out of Ireland in recent years. g traditional music and performance at respected colleges across Ireland. 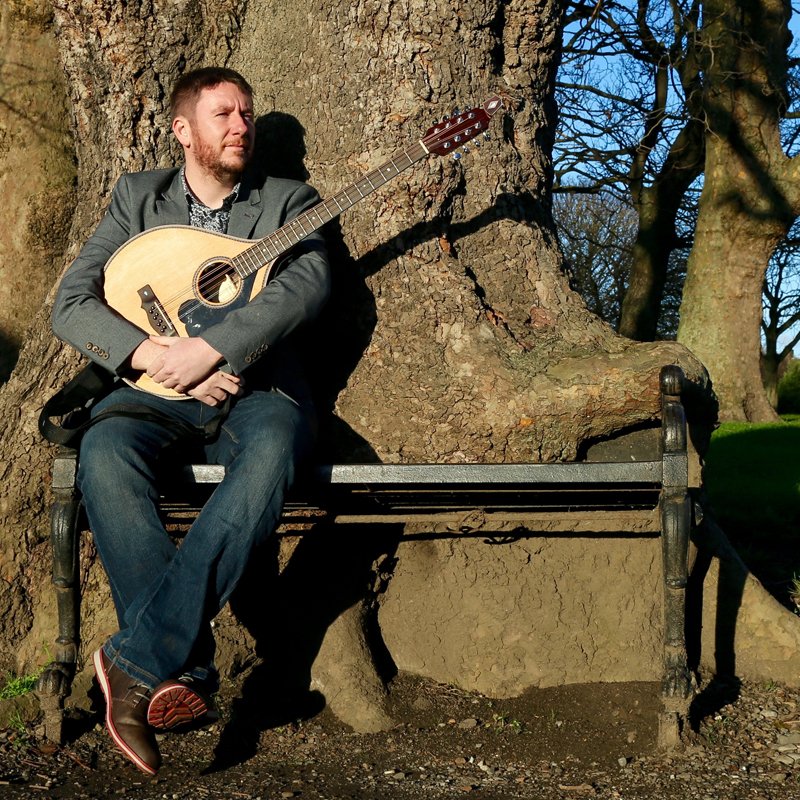 While at the University of Limerick, Fintan Vallely introduced him to the singing of the late Liam Weldon, an encounter that was to prove formative to his sound and his approach to folk song. prestigious Danny Kyle Award at Celtic Connections in Glasgow with the line-up FourWinds. His long-awaiting follow-up album to ‘The First Turn’, ‘True Born Irishman’ was released in October 2016. The following spring his won two BBC Radio 2 Folk Awards – Best Traditional Track and Best Newcomer – and performed with a six piece line-up at the awards ceremony at London’s Royal Albert Hall. He has since performed in Australia, Canada, Belgium, Denmark, Sweden, The Czech Republic, USA, Portugal and more and played festivals including Cambridge Folk Festival, Milwaukee Irish Festival, Vancouver Island Folk Festival, the National Folk Festival of Australia and many more. 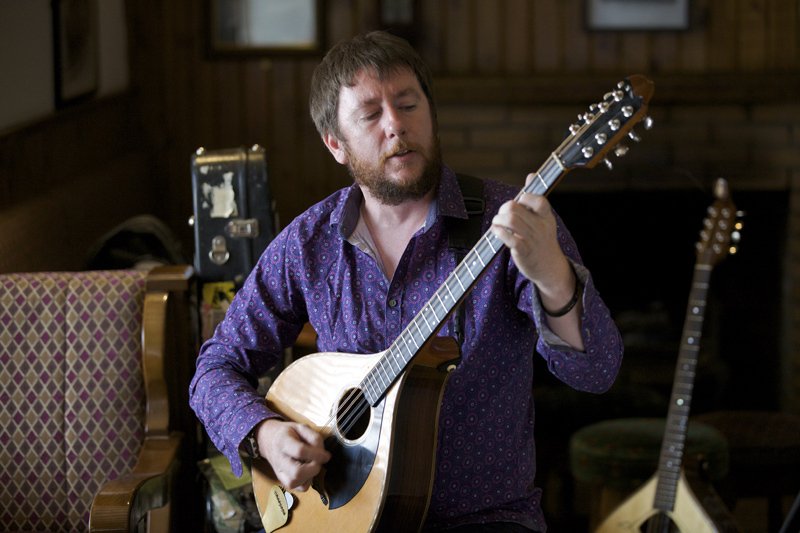 In 2018 he toured the UK with Transatlantic Sessions and recorded his next album with Dónal Lunny in the producer’s chair. His new album was released in February 2019. 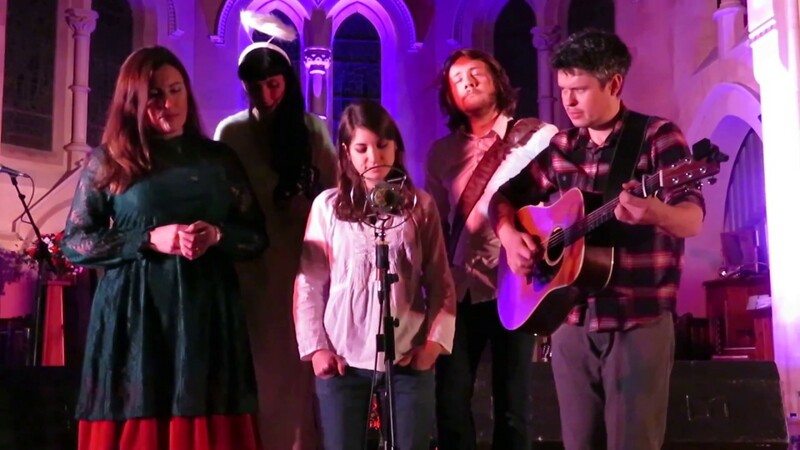 Sunday 15th December 2019 at 8 p.m.
A WINTER UNION - Jade Rhiannon (Vocals, Shruti Box), Katriona Gilmore (Vocals, Mandolin, Fiddle), Jamie Roberts (Vocals, Guitar), Hannah Sanders (Vocals, Guitar, Dulcimer) and Ben Savage (Vocals, Dobro, Guitar). 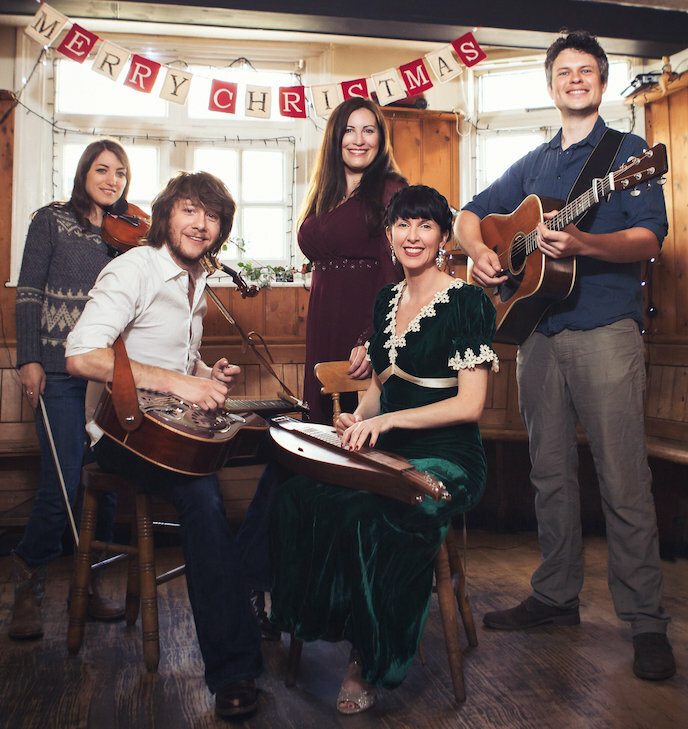 Five leading lights of the British roots scene join forces to create a festive folk band like no other. Expect soaring harmonies and exquisite musicianship as the 5-piece blast through a repertoire of brand new, specially written songs, fresh arrangements of traditional carols both well-loved and little-known, and seasonal classics from both sides of the Atlantic. Originally formed in 2015 for a one-off yuletide concert, A Winter Union returned in 2016 for more shows including London’s Cecil Sharp House and a live session on BBC Radio 3. This year brings the band’s first line-up change with BBC Folk Award nominees Gilmore & Roberts joining members of The Willows and Hannah Sanders.